Personal Financial Predictions You Absolutely Shouldn’t Tell Your Broker . . . | FrazerRice.Com | Interviews with entrepreneurs, experts and the creative people that push the world forward . . . . and some old fashioned commentary from me . 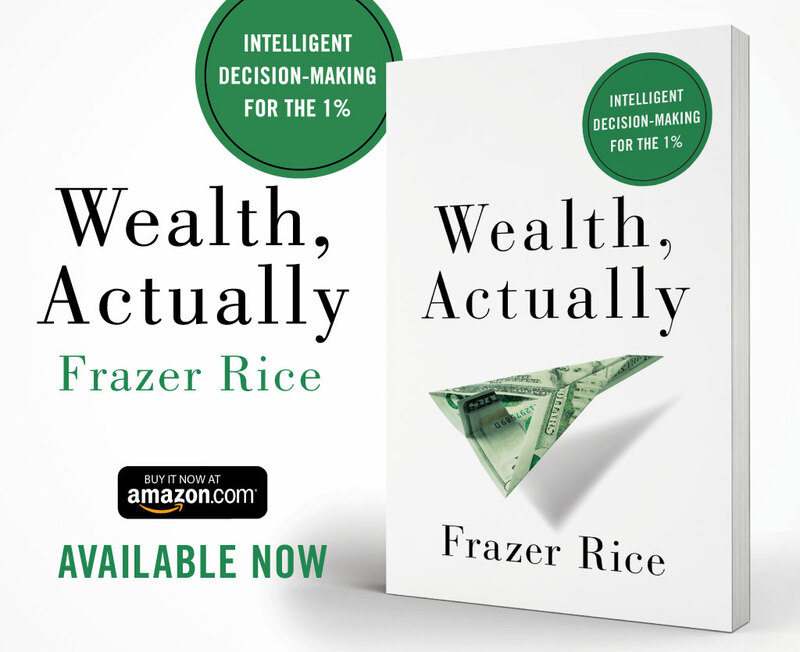 . . FrazerRice.Com | Personal Financial Predictions You Absolutely Shouldn’t Tell Your Broker . . . Personal Financial Predictions You Absolutely Shouldn’t Tell Your Broker . . .